Scientists at Binghamton University have developed self-healing concrete that repairs cracks with fungi. 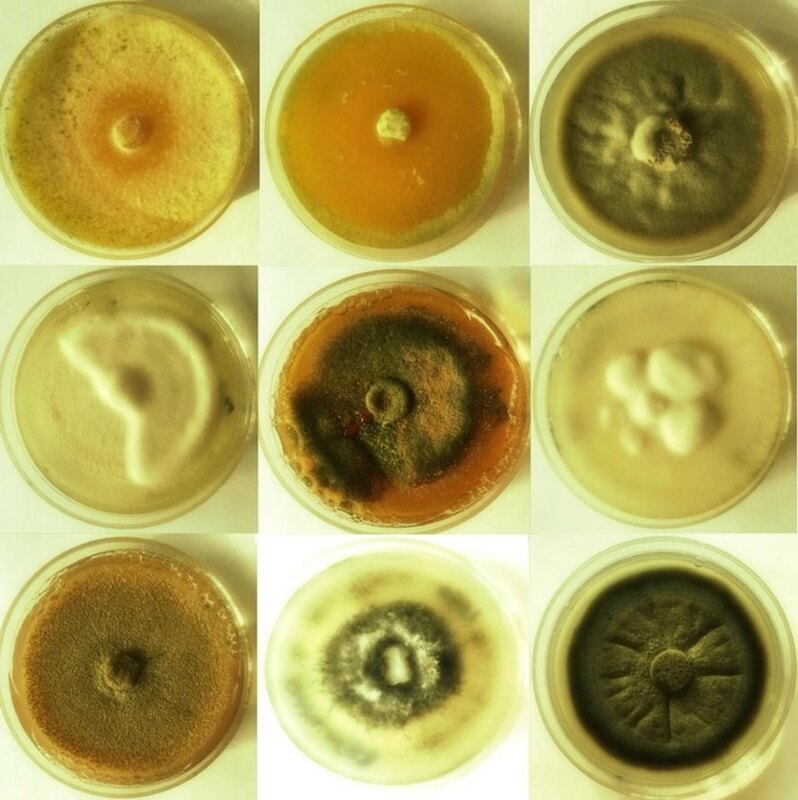 In a paper recently published in the journal Construction and Building Materials, Binghamton University assistant professor Congrui Jin and her team outline the ways in which a special species of fungi, Trichoderma reesei, may act as a sealing agent when mixed with concrete. “This idea was originally inspired by the miraculous ability of the human body to heal itself of cuts, bruises and broken bones,” said Jin in an interview at Binghampton. “For the damaged skins and tissues, the host will take in nutrients that can produce new substitutes to heal the damaged parts.” Jin and her team’s focus on concrete could not be more topical. In the United States, a crisis fueled by historic underinvestment in infrastructure has resulted in increasingly dangerous roads, bridges, and highways. While Washington struggles to fund the federal government and state governments lack the resources to tackle this multi-trillion dollar problem, citizens still want something to be done before a major collapse occurs. “Without proper treatment, cracks tend to progress further and eventually require costly repair,” said Jin. “If micro-cracks expand and reach the steel reinforcement, not only the concrete will be attacked, but also the reinforcement will be corroded, as it is exposed to water, oxygen, possibly CO2 and chlorides, leading to structural failure.” If concrete were easier to repair, the cost of infrastructure maintenance would likely decrease. This is where T. reesei steps in. The fungus is mixed with concrete and lies dormant until the first crack in newly laid concrete appears. As water and oxygen permeate the crack, fungal spores will germinate, expand, and create calcium carbonate to fill the crack. While the technology is still in its early phase, its successful small-scale application demonstrates that fungal self-healing concrete may fit right in someday soon. Jin said, “In my opinion, further investigation in alternative microorganisms such as fungi and yeasts for the application of self-healing concrete becomes of great potential importance”.